Although Fall has only been with us a short period of time, I’ve already begun to feel the drying effect on my skin. While I go the extra mile to to keep my legs and arms moisturized, I do tend to neglect my underarms. 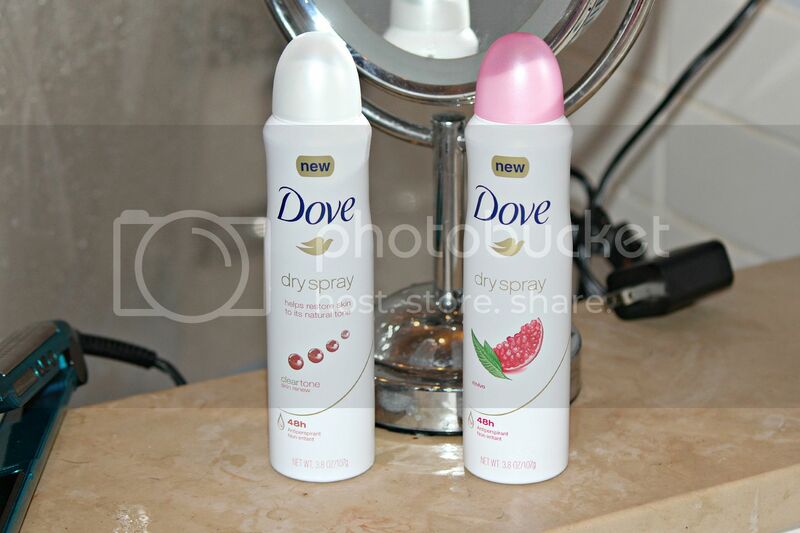 I’ve been using stick deodorant for quite some time, but Dove challenged me to TryDry by testing out their new Dove Dry Spray Antiperspirant. 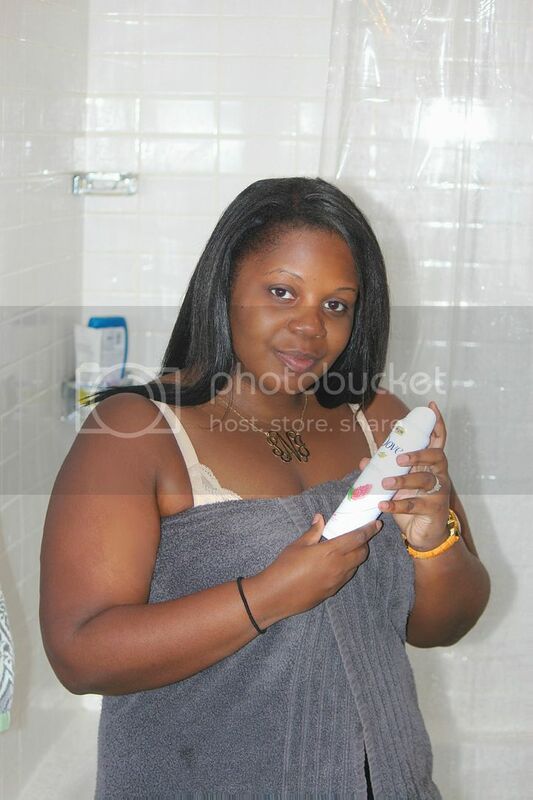 Dove’s dry spray works seamlessly within my morning routine of shower, hair than makeup. If you’re any thing like me, you despise the cakey residue that stick deodorant tends to leave behind (on your body or even worse, on your clothes). Now I know this isn’t the first spray-on antiperspirant, however, it differs because it sprays dry AND it’s moisturizing. It’s quick to apply and absorbs super fast. It provides 48hr protection and the new formula contains 1/4 moisturizing ingredients for smooth and dry armpits. It also comes in a variety of scents. So basically, you can have all the care of Dove in a spray that goes on instantly dry. All it needs is a shake, spray it on your underarms and that’s it! My favorite scent so far is the Pomegranates- ugh it smells sooo good so much so, I end up skipping the perfume. Yes, the scent is that long-lasting. As I finalize my ensemble to this years Simply Stylist Beauty Conference, there’s no question that Dove’s dry spray will be on. Make sure to follow me on twitter and instagram for conference bts. At last! Something clear I can undedstanr. Thanks!